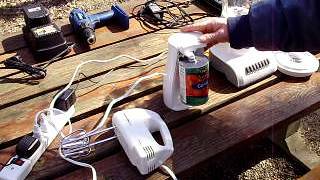 Crank a Watt(TM) emergency survival generator. 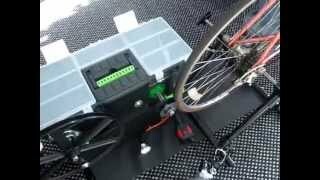 Hand crank and bike powered. 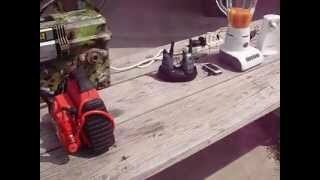 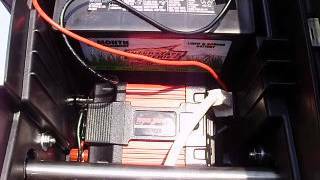 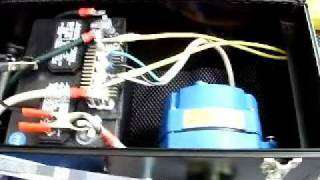 Crank a Watt Camo 400 watt emergency and survival generator. 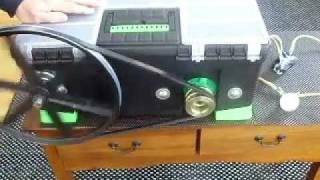 This is a short movie that explains how to set up your Crank a Watt(TM). 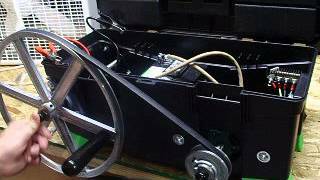 It's very easy to set this unit up, and start making free electricty in only minutes. 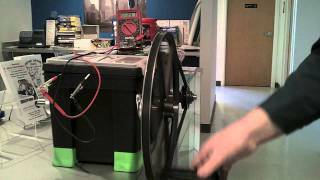 Backup electrical power. 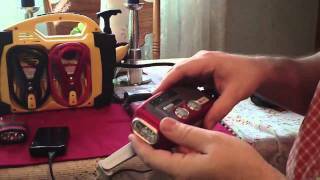 What can a Crank a Watt(TM) Hand Crank Emergency/Survival generator do? 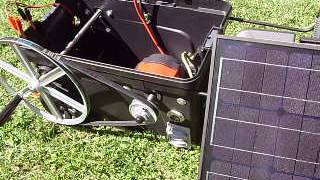 Emergency Power: Portable Photovoltaics, inverters, battery backups and hand-crank generators.